Going to start a website for your brand or planning to move from current host to new hosting provider? Choosing a web host is one of the critical processes because it determines the future and value of your websites. Additionally, without knowing your website need, it will be a tough job to pick a best hosting provider. For a perfect site, an excellent hosting is necessary, and it is important to choose a good web hosting provider. And there are numerous hosting providers are currently in the market that is providing hosting in both high and low rates. We can’t predict whether the hosting is good or not by looking the price. Furthermore, a quality of a hosting provider can’t be judged by its price but can be assessed by some factors like site uptime, Bandwidth, etc. And always avoid free hosting because you may experience server downtimes and limited storage. In this article, I am going to show you how to choose a right web hosting for your website. What to look for in a web host company? Most of all, all the web host will have same features but would vary in some technical features. This features will be a key point for identifying an excellent web host. 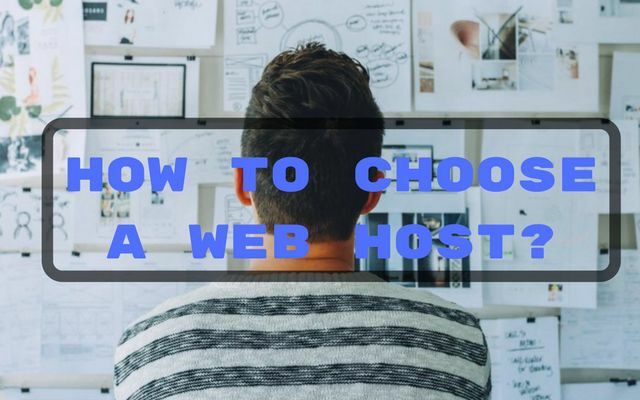 To make it as easier for choosing a web host this article contains 13 factors for choosing a web host provider to launch your website today. 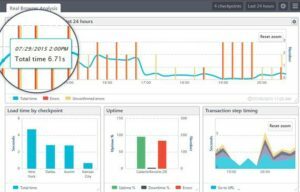 Server uptime is the first thing to look before buying a web hosting. Pick a web host operating by 24/7 uptime guarantee. Your business depends on having a site available when your visitors want it. So choose a web host having stable connections and 99.99% uptime score. Why I am saying this because website facing frequent downtime will loss visitors, and it is not valued for doing online business with downtime issue. And there are many tools available for free to check the server uptime score. There are many web hosting companies, but the main thing is you need to know how much you can afford to buy a hosting provider. Never go for a cheap hosting provider because they high have chances to fail so always go for a branded hosting providers. Web hosts will differ with sign up amount and renewal amount and choose a web host which having same sign-up and renewal cost. Some web host will charge you less price when buying, but if you see the renewal amount, it will like 5 times higher. Worst case is that web host will change renewal amount whenever they want and fixed renewal price is not guaranteed. So choose a web host who promises with fixed renewal price. 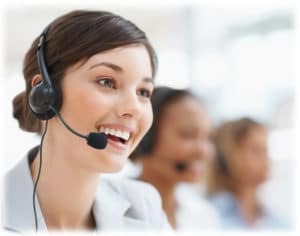 Having an excellent customer support is the primary factor for choosing a web host. Your hosting provider should be there for you by 24/7 via chat, email, and phone to solve the problem instantly within a minute. To check their Level of support, you can call them at late night (3am-4am) and ask any help. If they pass this test, you can host your website with them. There are many things you should check before choosing a web host, and add-ons are one of the unique features in the web host. • Free domain renewal for lifetime. If you see any offers which are helpful to you, then you can choose that hosting company. To get free SSL and WHOis guard buy domain from this best domain registrars list. Every hosting companies will have same hosting plans but differ in technical specifications like bandwidth capability, disk storage space, Ram speed, storage space per email account, Unlimited email accounts, daily or weekly backups, etc. Every hosting plan will vary with each other, so it is better to choose a web host which fulfill your needs. Hosting migration is the tedious job to those who needs to move from one hosting provider to another hosting provider. Moving hosting provider without lack of knowledge will result in website crash, loss of data, loss of visitors. Many people will hire some experts to migrate their hosting, and this will charge some amount. To save this money many web hosts nowadays doing moving hosting as freely as a special offer for signing up with them. This work is handled by web developers and will be done within 30 minutes. I know some popular brands will charge to move from the previous host to their hosts. They will charge high to migrate from the previous hosting to current hosting. When some brands are ready to move your hosting freely then why do you need to spend money? So choose a web host who is transferring the domain and hosting for free. 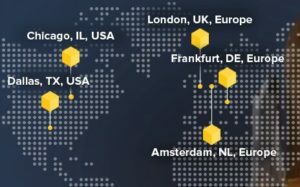 If most of your visitors are from the United States, then check whether the server locations and data centers are available in the US. If not avoid the hosting because it will take some time to upload on their computer or device. So choose a web host who are having server locations and data centers in your country. Make sure that your hosting providers got different types of hosting for your need. All web host have three types of hosting. Shared hosting – Is for small websites and cheaper in price but have some limitations. Managed WordPress Hosting – For websites with high traffic but only for WordPress platforms. Dedicated Hosting – For big websites with tons of traffic and the cost is expensive. Check whether the web host can upgrade or downgrade your hosting plan as per your need. For example: If you need to host more than two websites then you need to upgrade from single hosting plan to multiple hosting plans. Before buying or choosing a web host, you can test the Cpanel. • User-friendly – able to handle without any help of support team. • Should be clean and easy to understand. • Must contain all features like Daily Backups, security, and amazing add-ons. • Mostly should provide direct contact support in case if having any doubt in Control Panel. One of the best ways to find any information about web hosting for choosing a web host is by checking customer reviews about the product or web hosts. Best find is to check popular forums or even search in Google about the hosting company. 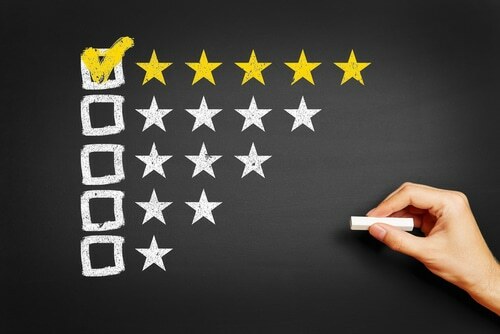 In customer reviews, they will specify pros and cons of any particular web host company. Sometimes they will compare one hosting with another hosting to find out which is best to recommend to the visitors. Check My Web hosting reviews like FastComet Hosting Company Reviews and Host1plus review, and I reviewed everything about that hosting company and gave a precise information to the readers whether you should use them or not? In this way, you can choose a perfect web host for your website. If you are full-time blogger or internet marketer or your future depends on your website earnings. What happens if your web hosting is going to end the business within months? Or shutting their business suddenly within a night without any formal notice to customers. Whom will you ask or where will you get all website data’s or information’s to re-launch website again? So always choose a web host with high financial status or it is best by choosing favorite brands to host the website. Probably most of the hosting providers are confident with their service by promising money-back guarantee to their customers. This option will help you for choosing a web host. Some hosting providers will assure 30 days money-back guarantee or 45 days or even 60 days. Since you will get all your money back if not satisfied so trying isn’t a risky thing. First of all, I would like to thank you all for reading my post and in this article about choosing a web host I have revealed all the necessary key points to pick a good hosting provider. You have a lot of choices to go with but finding trustable hostings is difficult so think twice before your buy! Finally, select a web host with upgradable options, e-commerce features with a powerful control panel and should be extremely fast and flexible. Thanks for the tips…These are great stuff. hii abdullah, your post is so well timed for me as I am looking for migrating from blogger to wordpress. While I gained a lot from your post, it would be great if you could have listed sown some hosting sites as well 🙂 But Thank you nonetheless. Awesome post, I believe reliable hosting is one of the important part of online business. So we must choose a good hosting company which are capable of handling good traffic. Exactly James, Choosing the Best hosting would be important for any online business.